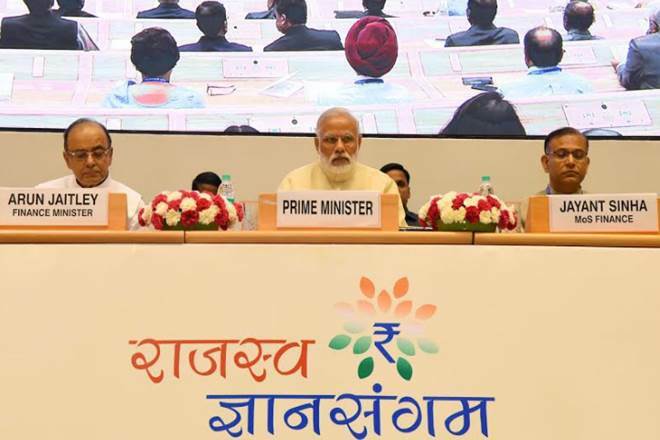 Prime Minister, Shri Narendra Modi on 1st September inaugurated the Rajasva Gyan Sangam 2017 at New Delhi, and addressed the tax administrators of both the Union and State Governments. 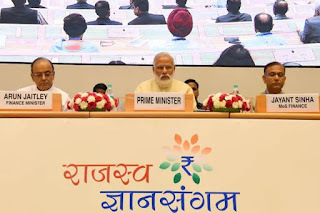 The Prime Minister exhorted the officers to improve their work-culture, to incorporate both a "sense of urgency", and "measurability", in their performance. The conference, jointly organized by the Central Board of Direct Taxes and the Central Board of Excise and Customs. The main objective of the conference is to enable a two-way communication between the policy-makers and senior officers in the field offices with a view to increase revenue collection and facilitate effective implementation of law and policies in key result areas.